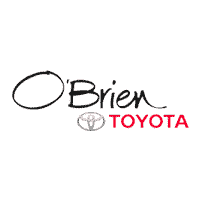 At O'Brien Toyota, we think of ourselves as more than just a car dealership. Not only do we host regular community events here, we work with a number of great local organizations. 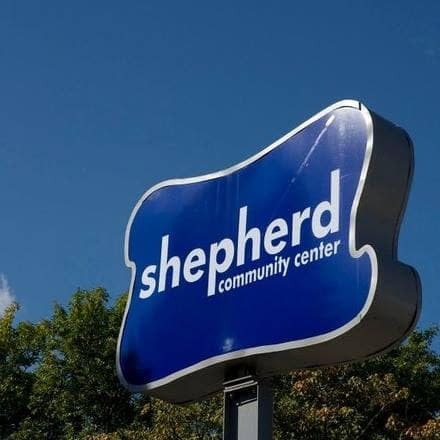 Shepherd Community is a faith-based, inner-city ministry that has operated on the near Eastside of Indianapolis since 1985. Shepherd Community works to break the cycle of poverty on the easy side, engaging and empowering the community to raise healthy children and build strong families. Bishop Chatard High School recognizes that no two students are the same, with teachers and administrators who make sure each student has a journey and educational experience as unique as they are. For over half a century, they have offered the highest level of education while continually giving back to the community — and we’re proud to support them. St. Luke’s Catholic Church has been dedicated to the Indianapolis community for decades, with the current parish dating back to 1948. From their annual fall festival to their Rams athletics to the First Sunday Sharing, we are proud to be able to help them give back.